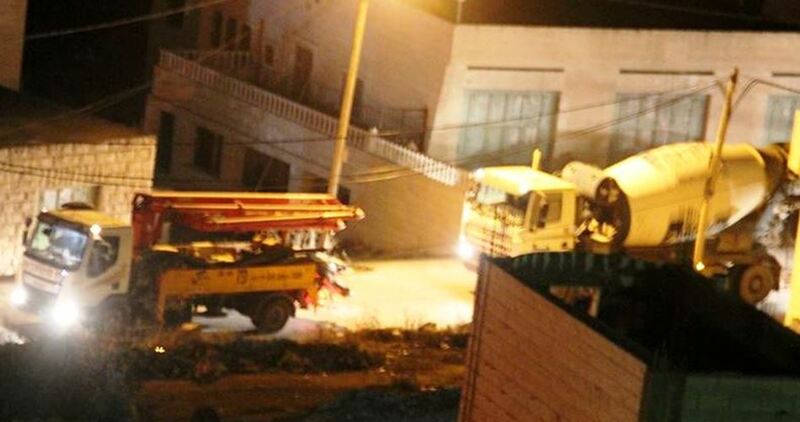 The Israeli Occupation Forces (IOF) sealed at dawn Thursday a bedroom in a Palestinian-owned house in Yatta town, south of al-Khalil. 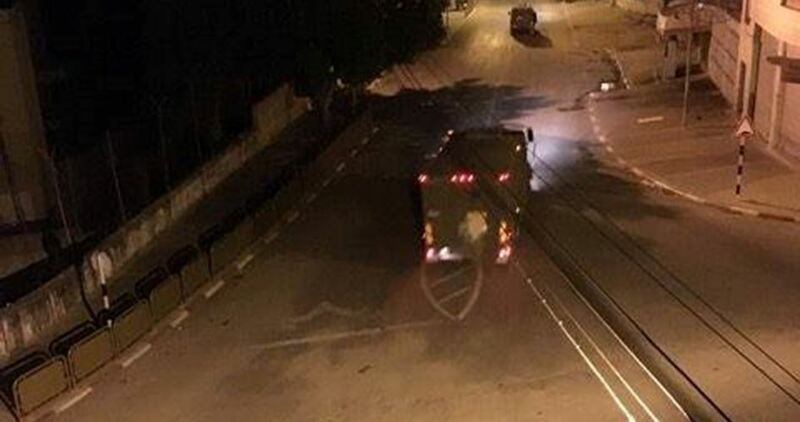 Media sources affirmed that that Israeli forces stormed the town in large numbers since the early morning hours accompanied with cement trucks. The Israeli forces then broke into the citizen Younis Zayn’s house and sealed his bedroom with cement before withdrawing from the area. The IOF accused Zayn of being involved in the Tel Aviv shooting attack which left four Israeli settlers dead last June. Meanwhile, Israeli forces erected a military checkpoint at the entrance to Fawar checkpoint, south of al-Khalil, restricting the locals’ movement in both directions. But, there is a growing movement of Israelis that openly work to upend al-Aqsa’s status quo and force it open to Jewish prayer. Some even do so with the goal of building a Jewish temple there. Organizing Jewish tours with the intention of exceeding the “sightseeing” activities the status quo asks non-Muslims to adhere to is a key part of their effort. 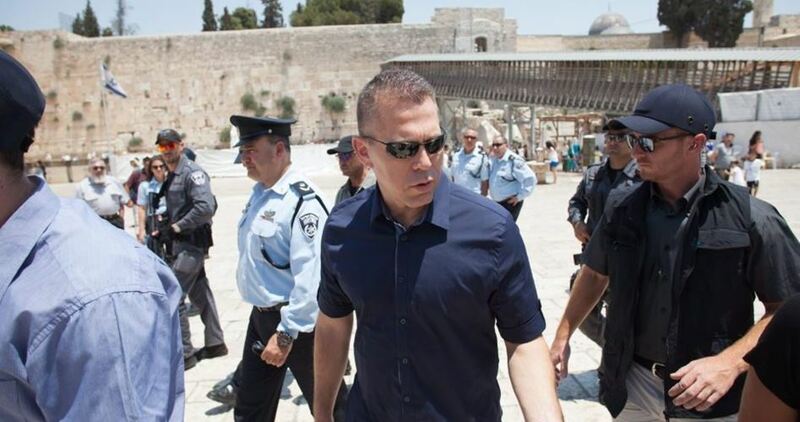 During the tours, participants attempt to utter Jewish prayers or walk barefoot at the site, at the same time as their armed Israeli police escorts exact violence and movement restrictions directed on Muslims and Palestinians. 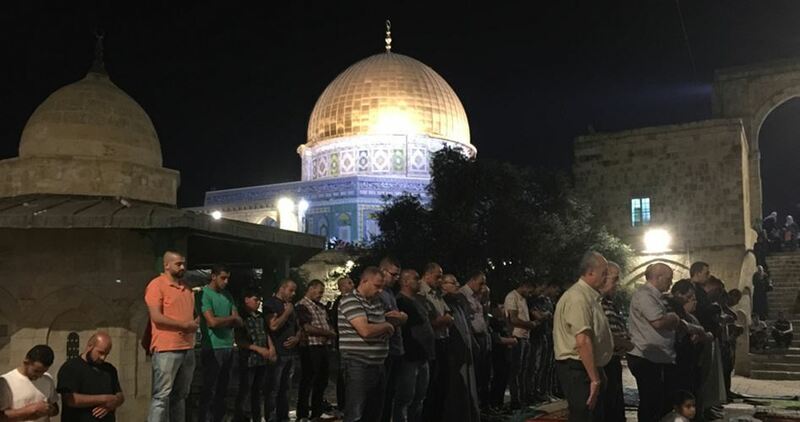 Palestinian activists warned of underway Israeli attempts to raze the Islamic Qaluniya Cemetery to the west of Occupied Jerusalem. Activist Ali Abu Sheikha, from 1948 Occupied Palestine, said the Israeli occupation authorities embarked on a Judaization scheme, devised since 1973, to level the Qaluniya Cemetery in favor of illegal settlement expansion. According to Abu Sheikha, several documents and maps dating back to the British Mandate era, testify to the inherently Islamic nature of the cemetery, where dozens of tombs for dead Muslims are still existent. 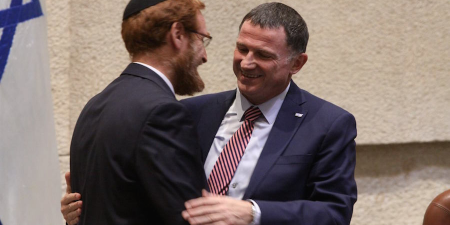 Head of the Jerusalem Center for Socio-Economic Rights, Ziad Al-Hamouri, also said the Israeli scheme makes part of ongoing attempts to wipe out all Islamic cemeteries and holy sites in the occupied Palestinian territories. He added that the move represents a flagrant violation of the sanctity of the dead Muslims. 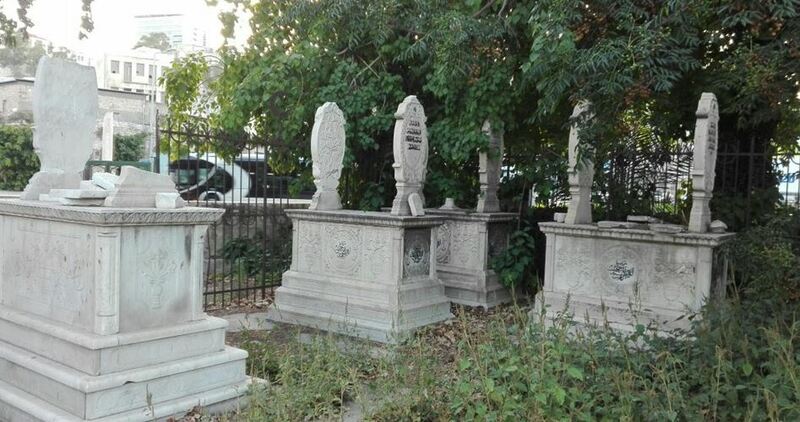 On Tuesday evening, the Israeli Supreme Court issued an injunction against sanctioning the destruction of Qaluniya Cemetery and the leveling of tombs for a couple of months in response to the ruin inflicted by the Israeli Antiquities Authority on the graveyard over the past few days. The injunction is to remain in effect until January 7, 2017. The court embargo came following a petition lodged by the native Palestinian inhabitants of Qaluniya to stop leveling works in the cemetery. The court demanded the Israeli Antiquities Authority and Works Department to respond to the petition by November 15.